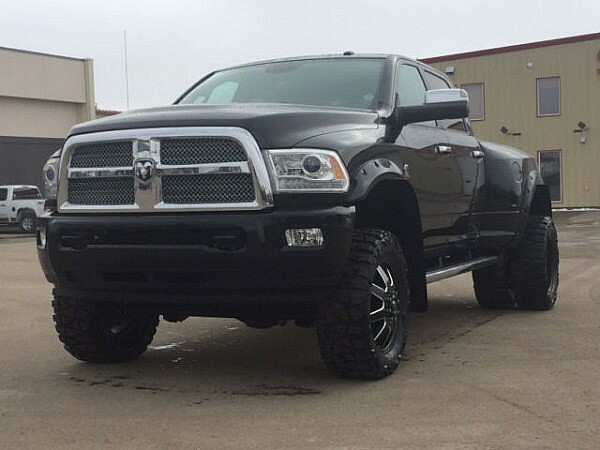 2014 Dodge 3500 Longhorn Limited Dually Truck. 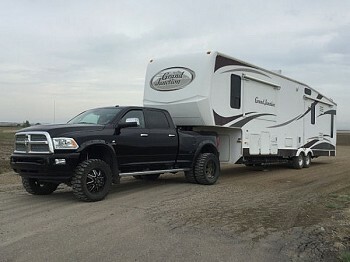 short box dually longhorn limited.. Allisen transmission.. 6.7 cummins diesel. 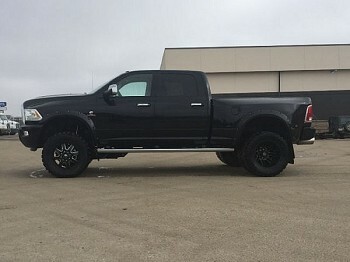 Converted to a dually since dodge did not make a crew cab short box dually.. Has sport rear bumper with exhaust exiting the holes with 6 inch tips. Been deleted since 500 km.. Efi live with 4 tunes on the fly. Afe cold air intake. Egr deleted. Dpf deleted. Urea deleted. Arp head studs. Crank case filter delete with k&n breather. Third gen afe exhaust manifold and third gen industrial injection silver bullet 66mm turbo. Industrial injection bag of parts cp3. 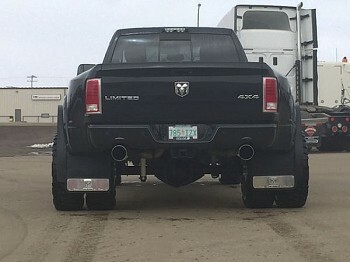 4 inch mbrp exhaust. Fass fuel 150gph fuel system. 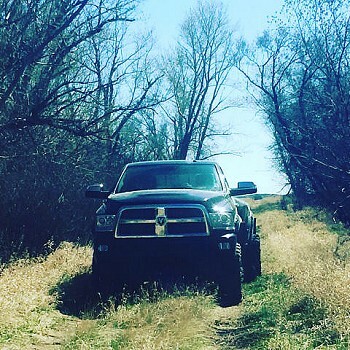 4 inch bds lift. Bushwacker fender flares. 20 inch fuel maverick rims. 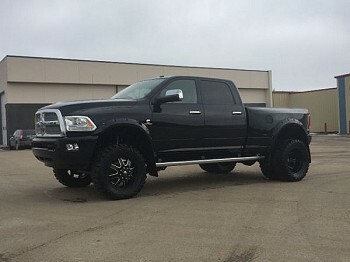 35x12.5 nitto mud grappler tires. 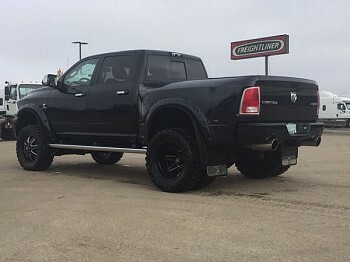 Will not find another one like it.. Truck was built to pull and that it does.. No accidents.. Truck is plated and in Saskatchewan. Please call 306-750-7901 to view.